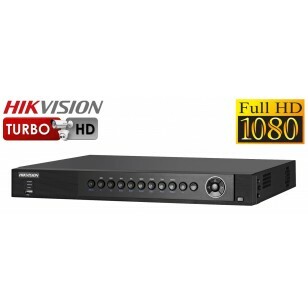 DS-7216HUHI-F2 Turbo 3.0 High Definition CCTV recorder can record at 5 Mega-Pixel quality for incredible CCTV footage. Super sharp CCTV images at more than twice Full HD 1080p! 2 X IP Camera, (a total of 18 cameras on one recorder). Manufactured by HIKVision, the World's No. 1 CCTV manufacturer. Fantastic 3 Year warranty for peace of mind. 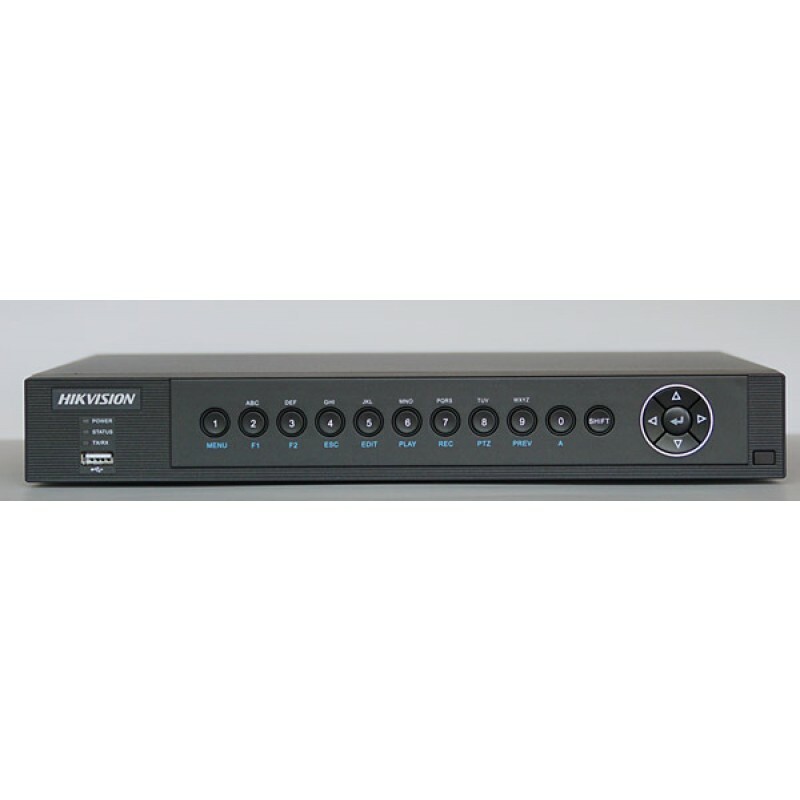 DS-7216HUHI-F2/N High Definition CCTV recorder. This is the very high specification Turbo TVI DS-7216HUHI recorder, that can take cameras up to 5MP in super High-Resolution, more than twice as sharp as most TVI recorders. Comes fitted with a 4TB Surveillance Hard Drive. Larger Hard Drives are available on request.